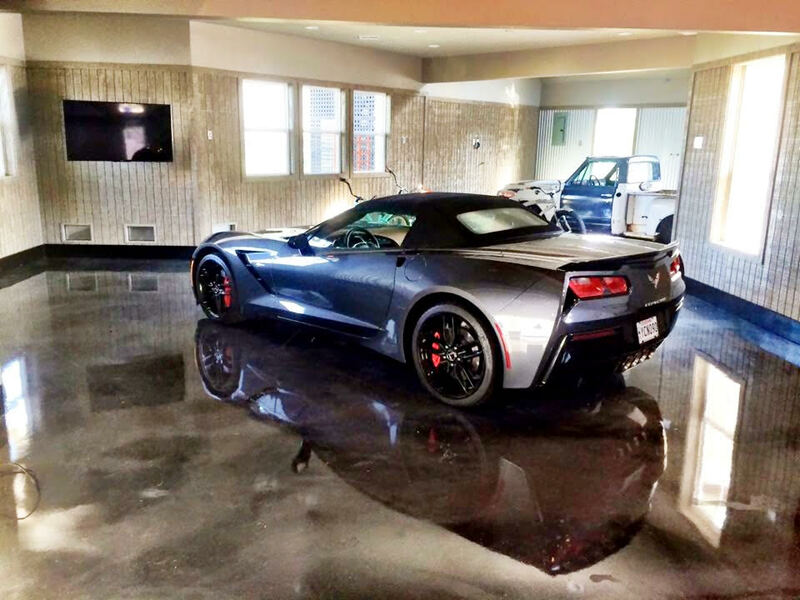 BCS Stone Surface Innovations are Epoxy Coatings Contractors Raleigh specializes and installs Epoxy Coatings and Flooring for architects, contractors, building owners and managers for high performance solutions that meet their exact needs. Our coatings are available in a versatile palette of colors and finish options ranging from smooth, high gloss coatings to seeded systems that provide positive non-slip footing, increased thickness and improved durability. We can create combination of primers, coatings, toppings and sealers to create almost any effect. Whether Industrial or Artistic, BCS Stone Surface Innovations coating systems provide the “state of the art” of high performance floors.